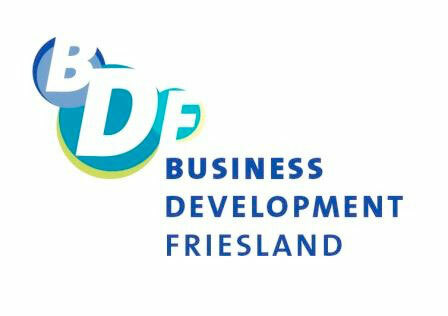 Business Development Friesland (BDF) has a focus on business and education, main target groups include: student start-up entrepreneurs, well-established SMEs, VET colleges and Universities of Applied Science. BDF combines its local activities with its international network, some examples are listed here to get an impression on the wide range of activities that evolve around our focus and target groups. BDF executes the management of the Inqubator Leeuwarden, a place where people can start up their own enterprise. BDF houses, coaches and trains the start-up entrepreneurs. ENT-TEACH (LdV ToI 2011), Ent-teach stimulates entrepreneurship teaching at vocational colleges and incubators by providing teachers/trainers with practical materials and tools to educate, inspire and motivate students for entrepreneurship. SUPREME (2012 LDV ToI) on student mentoring. We have constructed a manual on how to set-up and implement a mentoring program at VET schools in cooperation with local businesses and Higher Education Institutes.